Nebraska used a lethal injection of four drugs in a never-before-tried combination, including the powerful opioid fentanyl, on Tuesday to carry out its first execution in more than two decades. 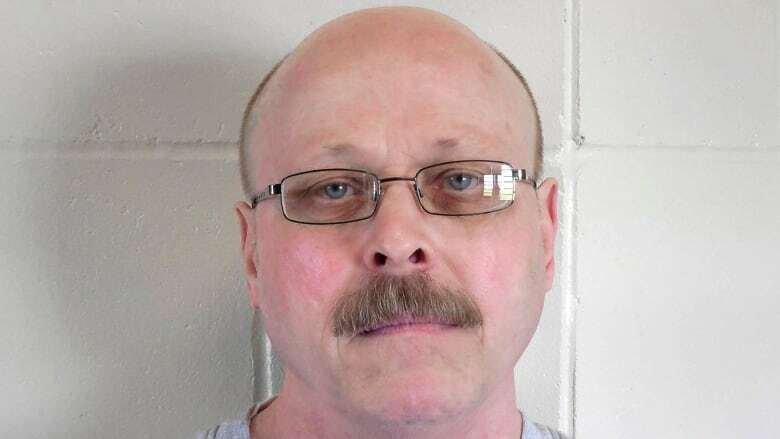 Carey Dean Moore, 60, was pronounced dead at 10:47 a.m. CT. Moore, who had been sentenced to death for killing two cab drivers in Omaha in 1979, also was the first inmate to be lethally injected in Nebraska, which last carried out an execution in 1997 by using the electric chair. Witnesses said there appeared to be no complications in the execution process. At one point while on the gurney, Moore turned his head and mouthed several words to his family, including, "I love you." Moore's execution comes a little more than three years after Nebraska lawmakers abolished the death penalty, only to have it reinstated the following year through a citizen ballot drive partially financed by Republican Gov. Pete Ricketts. The wealthy former businessman has said he was fulfilling the wishes of voters in the conservative state. Moore has faced execution dates set by the Nebraska Supreme Court seven times since conviction, but each was delayed because of legal challenges and questions over whether previous lethal injection drugs were purchased legally. For some relatives of Moore's victims, that was far too long — and they hope his name and crimes will finally vanish from headlines. Helgeland said the numerous delays in executing Moore had left him ambivalent about whether his father's killer dies by lethal injection or spends the rest of his life in prison. Helgeland said he planned to be at the prison for the execution to honour his father's memory, but that he wouldn't witness it. A Germany-based drugmaker, Fresenius Kabi, tried to halt the execution last week, filing a lawsuit that alleged the state had illegally procured at least one of the company's drugs. Fresenius Kabi had argued that allowing the execution to go forward would harm its reputation and business relationships. But a federal judge sided with state lawyers, who argued that the public's interest in carrying out a lawful execution outweighed the company's concerns. The judge also noted that Moore had stopped fighting the state's efforts to execute him.